Steve was absolutely wonderful. He was very informative and very, very, patient. He spent a lot of time with me going over options and pricing. Thank you Steve for all of your help? Service tech Wyatt arrived on time, explained his process and answered my questions. Good work, would recommend this service to all homeowners. This young man came in and did his job after he was done he explained what he had done and I was very satisfied. He also helped me put 2 bags of salt in the conditioner thanks so much. Paul and Colton were very professional and courteous. Top notch service. Outstanding fast service - I found my new service company for HVAC & plumbing!! 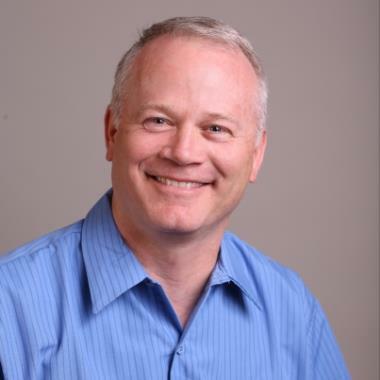 Dennis was so professional, friendly and took the time needed to make things right. 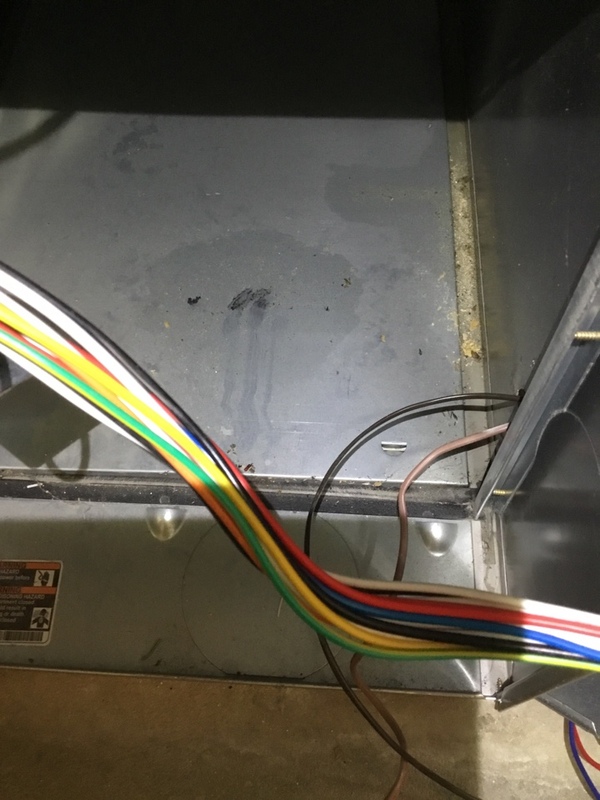 Despite the feeling of being ripped off on the first call for a tune up, when I was charged $500 for two capacitors and a visit, I still trust this company because of a clean work, knowledgeable and it is trusted by Home Depot. Spencer also came about the same time as Colton to give me a quote for replacement. Just the attitude of both Colton and Spencer makes it easy for a decision as to what to do. They were great and answered any questions I had. Thanks for having such a great team on you staff 5+ stars to both. Steve was very kind and personable. He instructed us very well on the products we were in need of. Merl and Colton did a great job with the installation, and I love my new system. I never hear it turn on or off and my home is so comfortable!! Very pleased customer. Great people to work with. Excellant service and price was reasonable. Great experience - all staff were great to work with. Very courteous and polite. All seemed very knowledgeable about their product. I would highly recommend this company for heating and air service. Colton was the best. Very knowledgeable and was very kind. Answered all my questions. The entire experience was great. Everyone was pleasant and honest. They answered my questions and even returned my phone calls. Dennis with Absolute Air handled all my hvac and plumbing needs effortlessly. He was on time every time!!! His knowledgeable experience, use of quality products, attentive listening, attention to detail and outstanding quality workmanship resulted in a very happy customer. 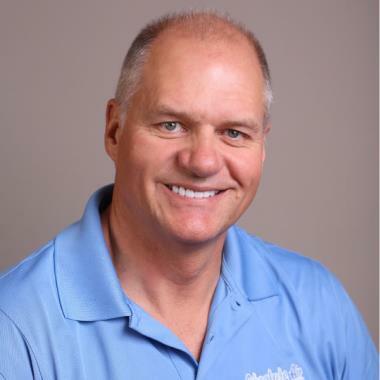 I will continue to use and recommend Dennis and Absolute Air to help keep my home running efficiently. Thank you. 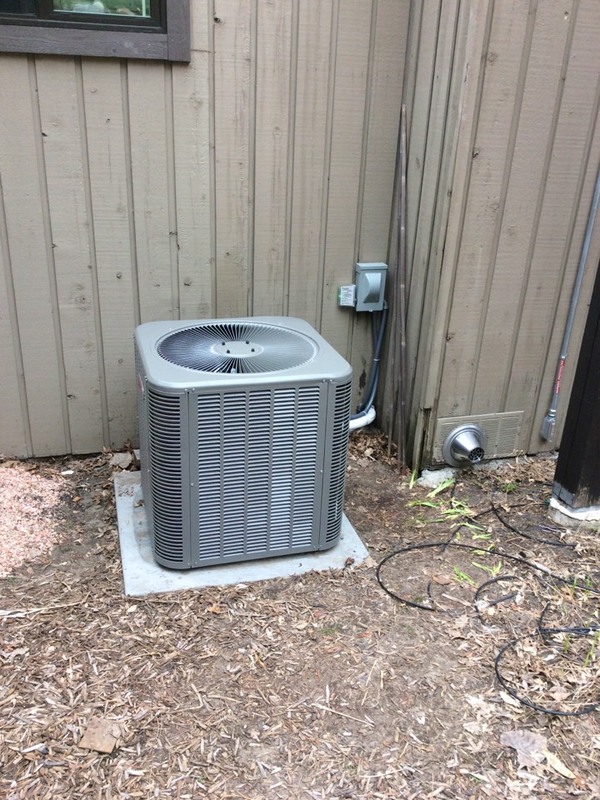 March 4, 2017This review describes our experience with a service call from the HVAC company Absolute Air on Feburary 11, 2017. 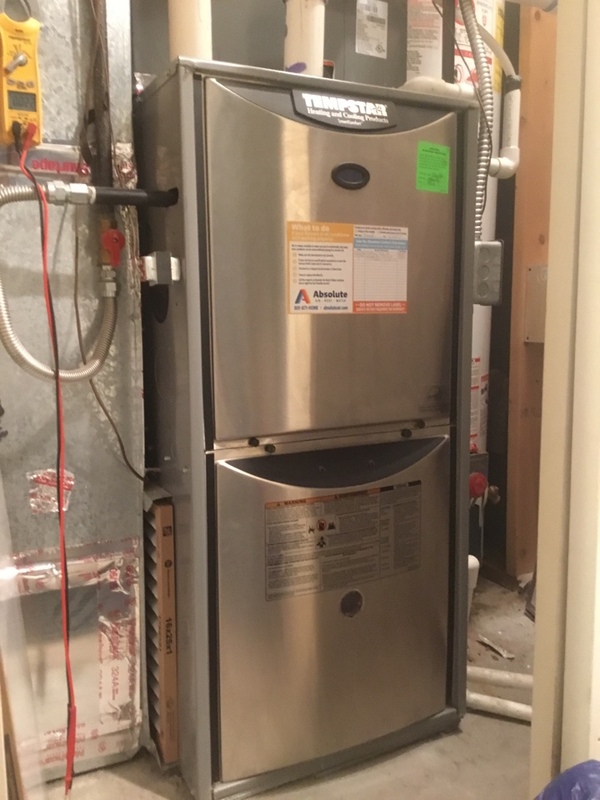 To protect privacy the service technician will be referred to as Mr. P.We have two furnaces in our home, one upstairs and another down. The great thing about this is that even if we have a furnace problem the house will not get completely cold. Or so we thought.Recommendations are to have a furnace tune up annually. 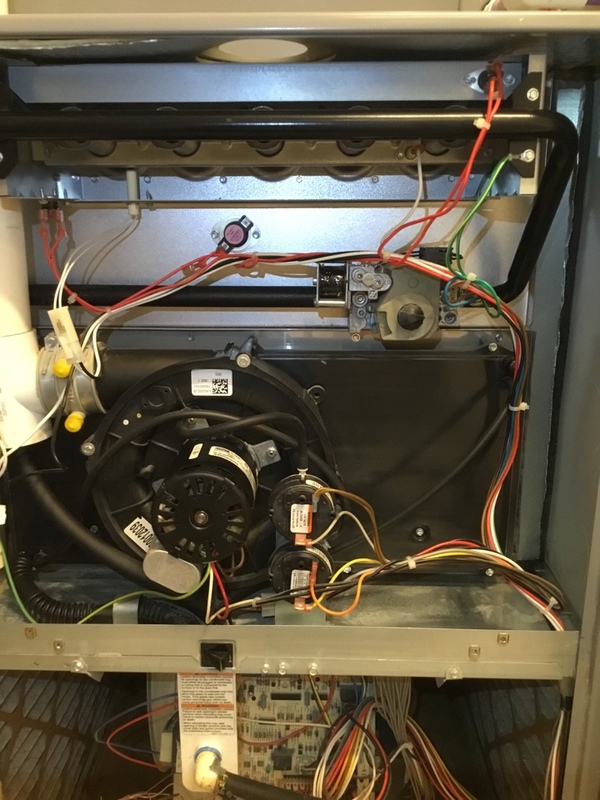 Of course, having two furnaces also means it costs twice as much to have an HVAC technician tune them up. The thought of this led to a few years of neglect. 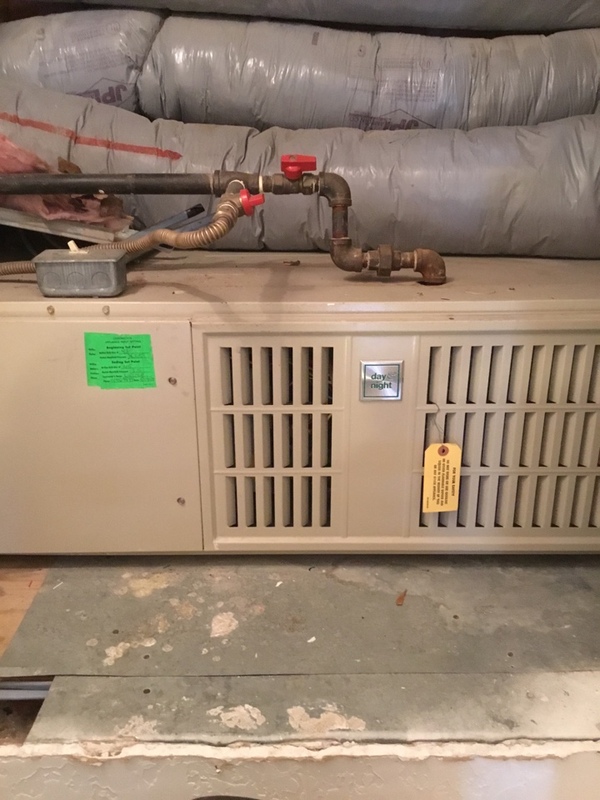 But, even after 25 years these heating and cooling units just kept working to keep the temperature of our home warm in winter and cool in summer.Imagine my delight, when walking down the aisle in my local Home Depot, I spotted a furnace tune up special that I could not pass up. A kind lady explained that the cost was half of half off. Wow! 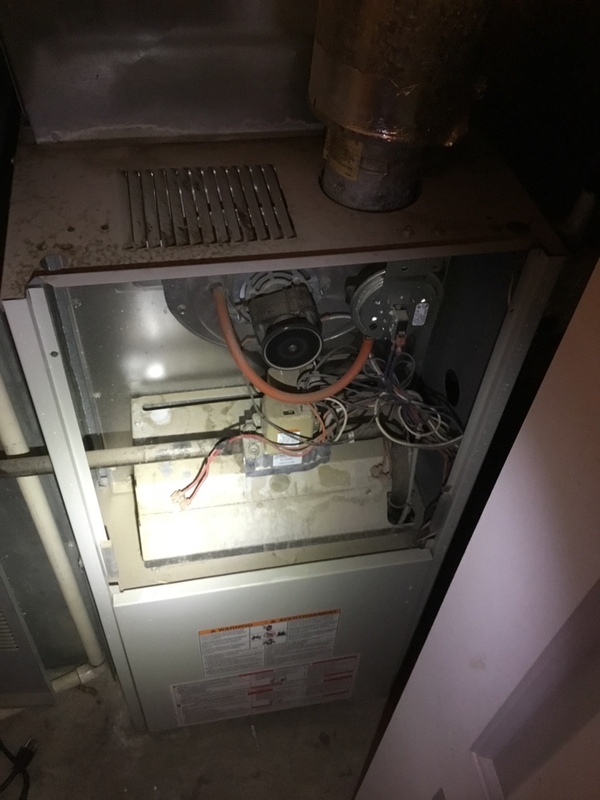 I signed up on the spot, explaining that my furnaces were running well but that they had never had a tune up.A few days before the service call we realized we had a scheduling conflict. I had forgotten about a scheduled date with my wife. I contacted Absolute Air to request an earlier time or to reschedule for another day. I received a reply that they would make sure the technician would arrive between 12:00 and 2:00 PM. Great service, I thought. Sometimes first impressions are just plain wrong.On the day of the service the scheduled time came, and passed. I waited. At last, around 2:30 PM I received a call. The caller said he would be there in another half hour or so. “Can you still get it done by 4:30?”, I asked. “I have a date.” Sure, the caller said.Mr. P seemed competent. 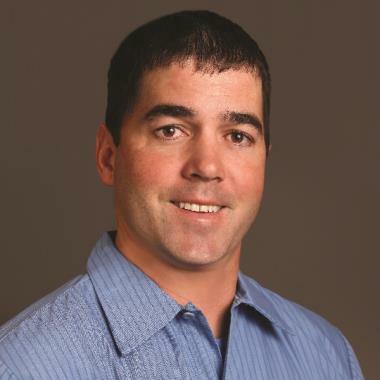 He has a few years of experience with HVAC equipment. 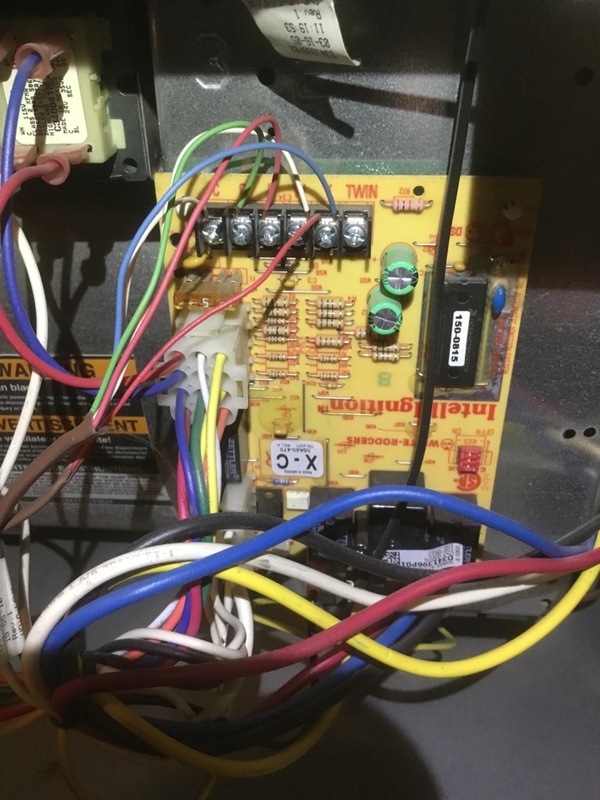 I mentioned to him that I had worked in an HVAC shop when I was in high school but had not been in the field for years.He tested the igniters on each furnace and informed me that they were drawing a bit more current than specified and should be replaced. He also tested the run capacitors and said they too were getting a little out of spec. He quoted a price for the repairs. At first, I thought he was kidding, but he showed me the pricing sheet. 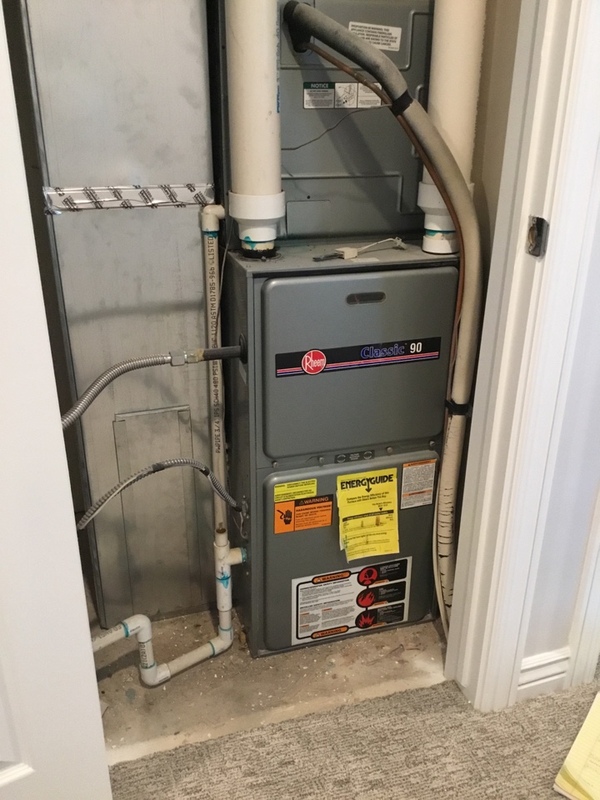 I responded that I do not think it is worth it to spend that much money on a 25 year old furnace but I would consider it. Mr. P talked about the cost of a new furnace. I said I would try to make it through this heating season and then decide.As he finished he said something about the furnace in the basement cycling on and off. There may be a bigger issue, he said. With that additional problem he said he wouldn’t spend the money it would cost to repair it.As he was getting ready to leave Mr. P asked if I would fill out a survey. I replied I would but it would have to be later since I was already late for that date with my wife. He said that’s fine, it’s an online survey you can do later.That night the weather outside got colder. I could tell this because of the chill in our bedroom in the middle of the night was not only because I had been late for our date. Maybe, I thought, we should replace that window and door that leads outside. Maybe not, I thought again, as my wife cuddled closer under the covers. We awoke the next morning to a cold house. 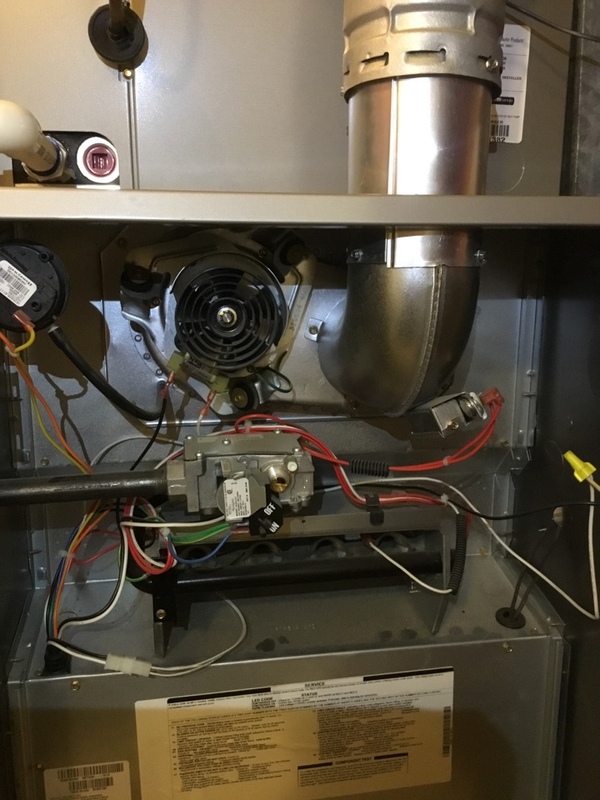 The furnace is out, my wife said.I wondered, “What is wrong?” But, I thought, at least we won’t freeze because we have two furnaces. Wrong! Both furnaces were out. Burrr!Little did I realize, at the time, how great this would turn out.When it’s cold in the house you are reminded how thankful we all should be for the HVAC equipment that just runs and runs and keeps us comfortable. When something works for years and years without any trouble you tend to take it for granted. There is nothing like losing something to help your realize how much you appreciate it. Thank you for that reminder Mr. P!Hey, I got the chance to brush up on my troubleshooting skills. Yay! 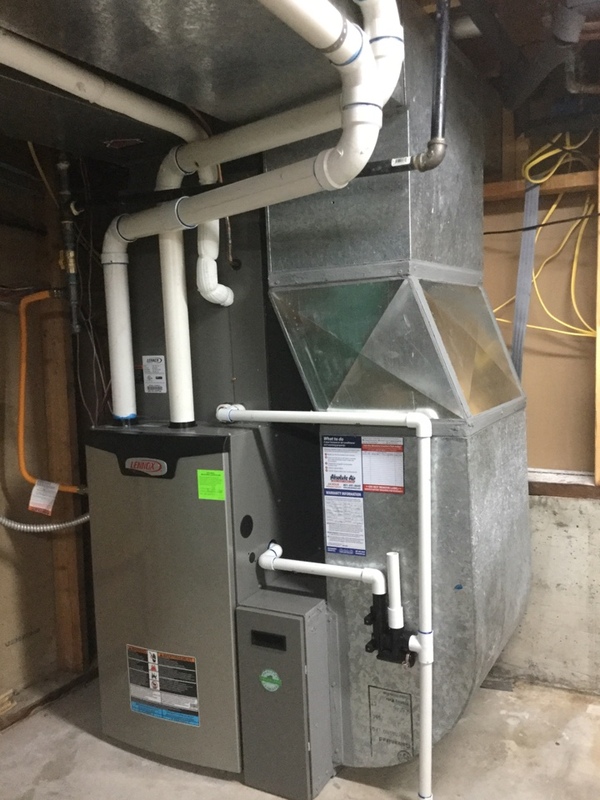 Thanks again, Mr. P!The upstairs furnace was easy. I didn’t even have to remove the cover from the furnace. Mr. P left the gas off. 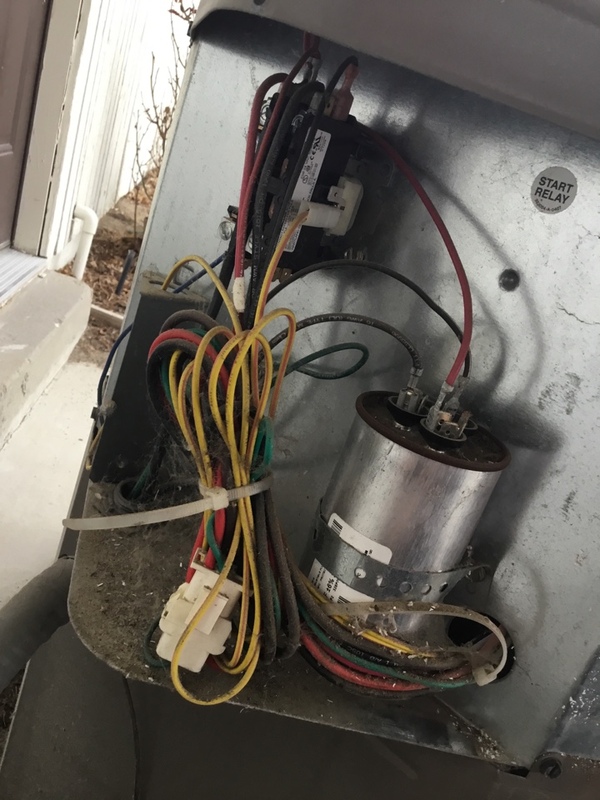 I spotted the problem right away, rotated the valve, the furnace came on and began its struggle to add warmth to the air. Ahhh. My wife looked at me with admiration in her eyes. “I could never have figured that out,” she said. When you introduced yourself Mr. P, I had no idea you were a relationship expert.This led me to gain an intimate and up close relationship with our downstairs furnace. You were trickier with this one Mr. P. A couple of times I feared that you had stumped me with this one. 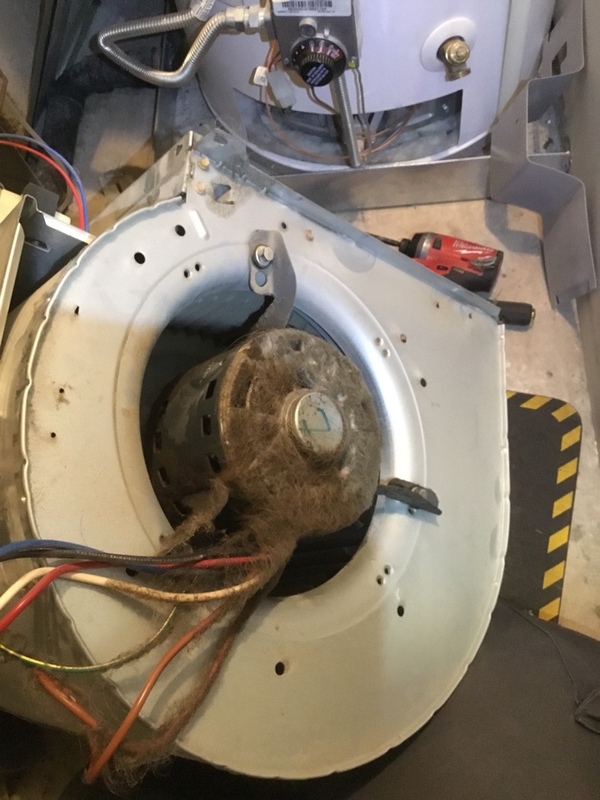 But, as with many things in life, the tougher the challenge, the bigger the sense of accomplishment when it is overcome.I took the covers off and spent much time checking connectors, cleaning contacts and laying on the cold cement floor, flashlight in hand, peering into the intricate innards of that machine before I saw it. Mr P had provided a hint. There it was. Why hadn’t I seen it sooner? The red wire. It was not pushed into the connector as far as the adjacent white and black wires. I found it! “Finally,” I thought. I cleaned the connectors and pushed the red wire in all the way. Nope, didn’t work. Sigh.He had another trick up his sleeve. It took more minutes to discover that the red wire was not even plugged into the correct location. The wire leaving the connector in that spot was yellow. Oh so tricky, Mr. P. You really wanted put my skills to the test. This time, after the red wire was moved, it worked!The less charitable of my friends, family, and yes, even strangers, that I have told this story to have the idea that this may have been done deliberately so we would call him back for a service call or to encourage the purchase of a new furnace or two. It is unlikely, they say, that someone with years of experience would have left both furnaces in non-working order.But, I would like to think only the best of Mr. P. I am sure that these incidents were a direct result of his benevolent intention to motivate me to brush up on my troubleshooting skills and to impress. Or, at the very least, they were accidental.I am ever so grateful to Mr. P. I am thankful for the reminder of how wonderful, and essential, it is to have central heat. I am thankful for renewed confidence to replace old parts myself a few days later and save a bunch of money doing so. I’m thankful for the confidence to continue to continue to maintain these vital machines in the future. I am ever so grateful to have the opportunity to impress my lovely lady three days before Valentine’s Day. She was very grateful.Will I call Mr. P again? Perhaps. It depends on how my wife and I are getting along. -- K. H.
You nailed it great price and excellent service!! Everyone at Absolute Air that I have met is awesome. It is by far the best service I have had on my home heating. The price of my new furnace was also the best I could find !! 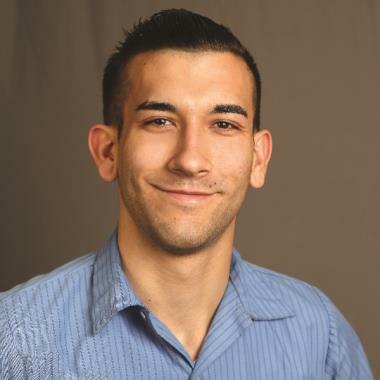 All of your staff has been great, very refreshing compared to other companies. Technician was completely willing to let me watch his work and educate me. Took time to explain, and to answer all of my questions. 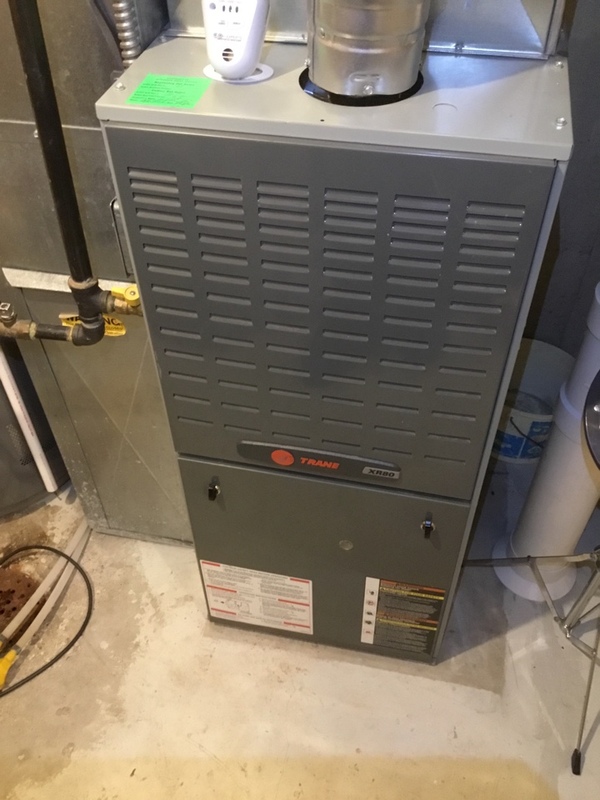 Furnace tuneup on 2006 Trane equipment completed. 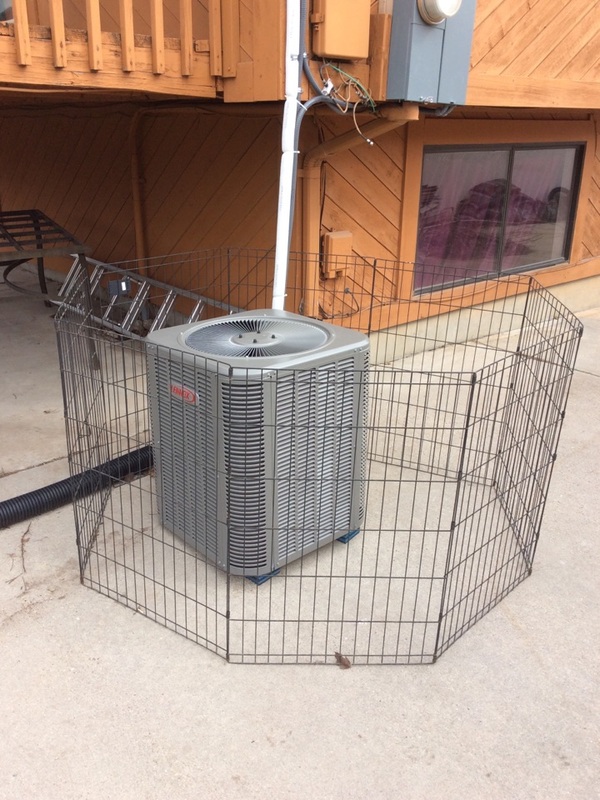 Install furnace and air conditioner. AC tuneup on 2009/2010 Day & Night/ Luxaire equipment. 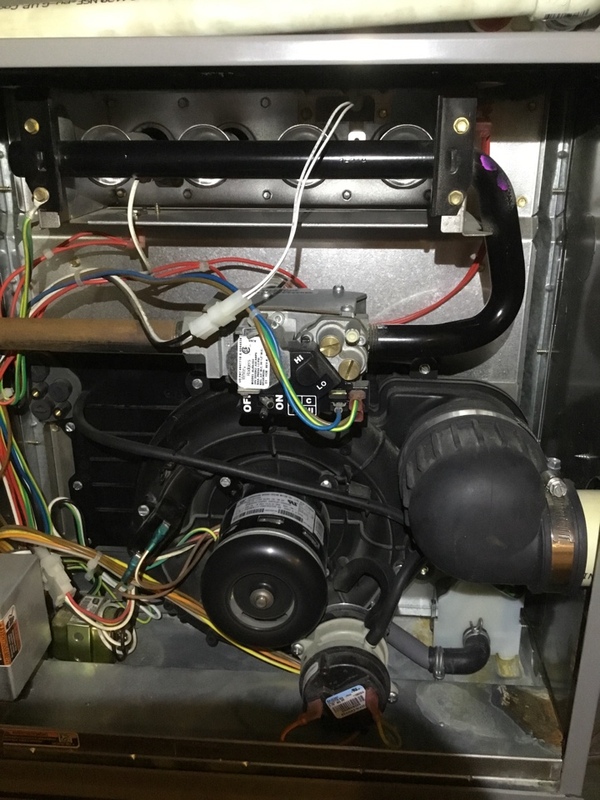 Furnace tuneup on 2010 Day & Night equipment. 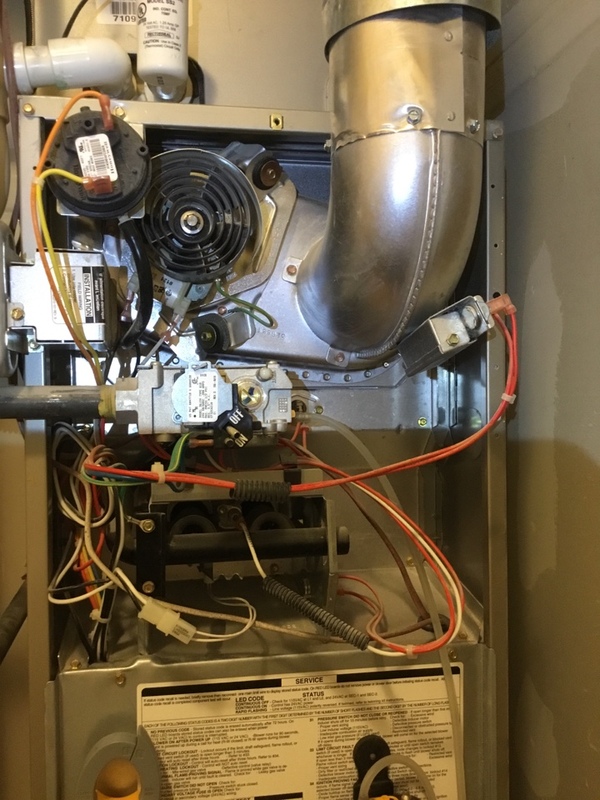 Furnace tuneup completed on 2013 Rheem equipment. 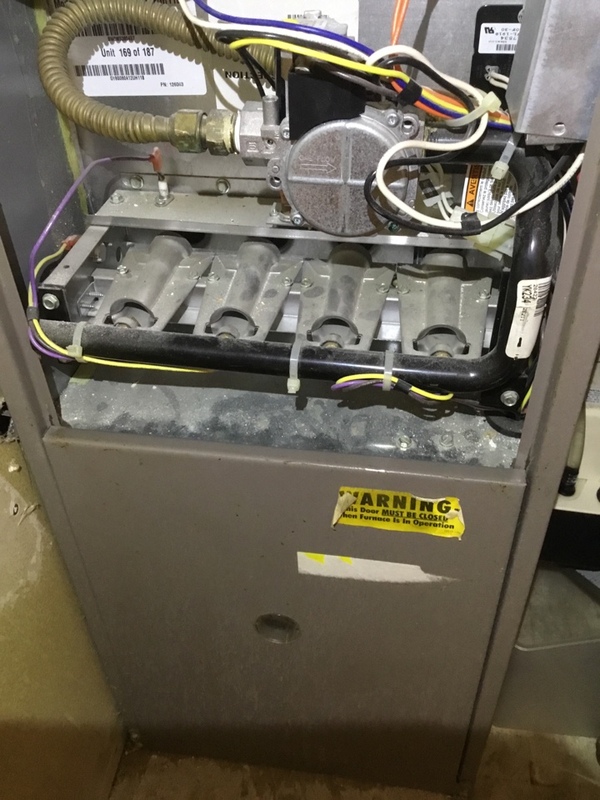 2005 amerocan standard furnace tune up, evaporator coil cleaning, blower assembly cleaning, and secondary heat exchanger cleaning. Completed furnace tuneup on 2011 Day & Night equipment. Furnace tuneup on 2009 Bryant equipment.